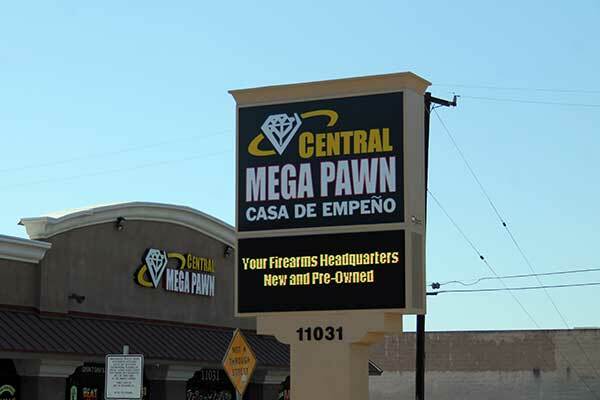 Central Mega Pawn appreciates your interest in our services. Our goal is to offer all clients fast cash and fair prices for their valued items. If you have questions, need more information or would like an estimate, feel free to give us a call. We would like to hear from you. Please send us a message by filling out the form below and we will get back to you, as soon as possible.